Having a WordPress site is a common practice these days. WordPress has evolved as one of the most used content management systems over the past few years. WordPress provides its users with great features and ease of use that contribute to its popularity. WordPress enables users to easily manage their content with lots of different functionalities. However, wth its increasing popularity, it has become the beloved choice for hackers too. Over 23% of the total website are powered by WordPress at the present day. So if a single loophole is discovered in WordPress security, you can imagine how many websites in total can be at risk from the security point of view. Having your WordPress website hacked is of course the biggest nightmare for any website owner. Why Hackers Attack your WordPress Website? Many website owners think why would hackers make an effort for hacking their small website. What can they benefit from it? Why would someone care about their small site? Hacking attacks are not dependent on traffic size or popularity of a website, but it depends on how much a site is vulnerable to a hacking attack. The first thing you should understand is that it is not about hacking your site particularly, a site gets hacked because it has security loopholes. Most of the times hackers attack a normal or small website because the owners of the site have given them a chance to do so. Remember that most hacking attacks are automated. Most of the hacking attacks are done automatically, it is also one of the reasons that the hackers do not differentiate the size of the website. Hackers use automated scripts to crawl the web. These scripts sniff out familiar vulnerabilities, instead of indexing the content. This automatic process allows them to attack a number of sites at once. This is what increases their success rate. 41% of hacking attacks are due to a poor or unreliable Hosting platform. 29% of hacking attacks are due to an insecure or outdated theme. Insecure plugins count for 22% of the attacks. Weak Passwords also contributes 8% of the hacking attacks. 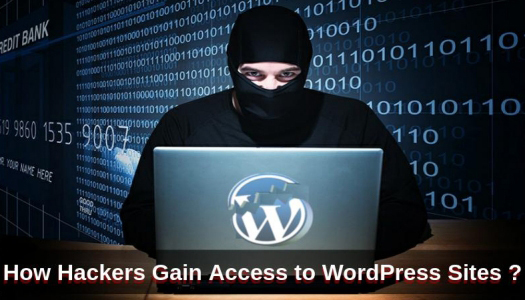 Now let’s look at some important factors which hackers exploit to crack your WordPress website. So, How do Crackers Gain Access to Your WordPress Website? This is one of the most common reasons behind a possible hacking attack. WordPress keeps releasing security updates from time to time. Your website will be more prone to a hacking attack if you have not updated it to the latest version. Most of the websites which are running on an outdated WordPress version shows some kind of vulnerability. Files and directories have permissions for read, Write and Execute. These permissions define the fact that who can read and execute these files. If you have not set these permissions right then it will be easier for third parties to corrupt them. It will be an easy access for hackers. This is one of the most important factors in defining security of your website. There are so many web hosts out there. Each claims to be a reliable and secure service provider, but most of them are not as safe as they are claiming. Choosing a reliable and safe hosting service which can provide you a safe hosting can avoid your site from being hacked. Vulnerabilities in the web hosting platform make it easy for the hackers to gain access to your website. 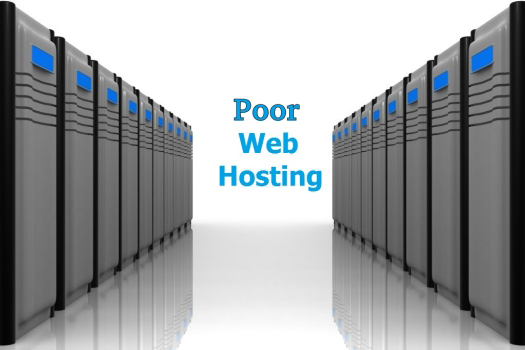 Before you choose your next Web hosting company, do your homework. Insecure themes and plugins collectively count for more than half of the hacking attacks. Using unreliable sources to download a plugin or a theme can cause a security breach of your website. Moreover, not updating the themes and plugins to the latest version may also cause security breaches. Especially if these updates are security related. There are people who still use “name12345″ as their password. Hackers use automated scripts to guess your password. 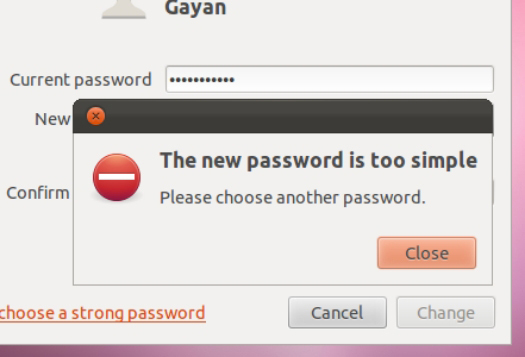 An easy to guess password will provide hackers a good chance to hack your site. This type of security breach into your website is known as Brute-Force attacks. 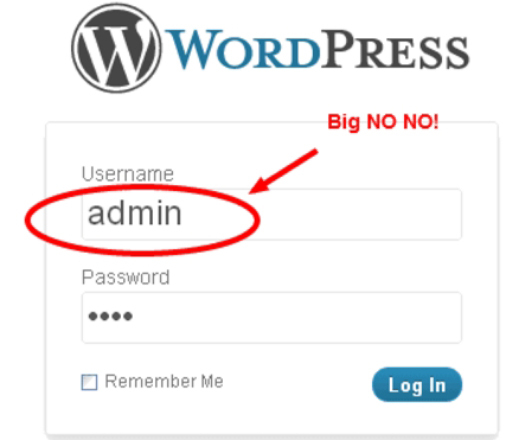 By default, at initial WordPress setup, the username for the Admin is admin by default. Not changing this username is a normal practice for most people and hackers are well aware of this fact. So not changing the default username may cause an easy breach of your website. So all what they need to do now is to guess your password, you gave them a 50% easier time to break into your website. Boutros AbiChedid, the owner and main contributor to this Blog, wrote 1 tutorial that specifically relates to limiting Login attempts by crackers to your WordPress Login Page. You also have to secure your WordPress database. At install time, you will know of the WordPress table prefix. By default, the prefix is set to ‘wp_’ in WordPress. Hackers know this fact and it makes your site more vulnerable to SQL injections. To increase the security of your site change the table prefix and make your website less susceptible for a hacking attack. 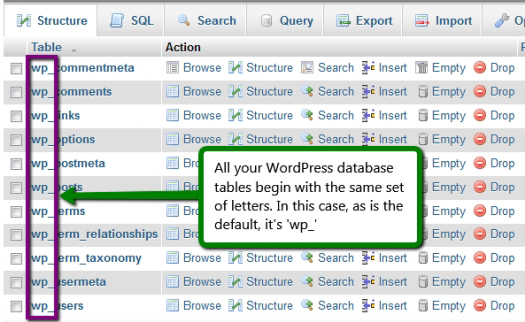 Boutros AbiChedid, the owner of this Blog, wrote 1 tutorial that specifically relates to Changing Your WordPress Table Prefix in Few Simple Steps. Mary Scott is a WordPress Developer by profession and writer by hobby. She works for Stellen Infotech – WordPress Website Development Company providing Web Solutions to global Clients. If you need to hire a Web Developer Connect with her on Twitter. Awesome post. It is helpful for me. 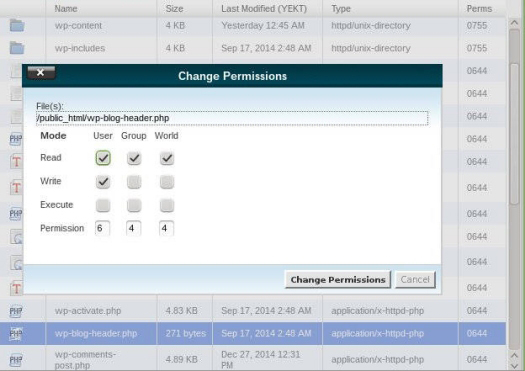 Now we can prevent our WordPress website from being hacked. You helped me a lot so I just wanna say thank you. 58 queries in 0.320 seconds.